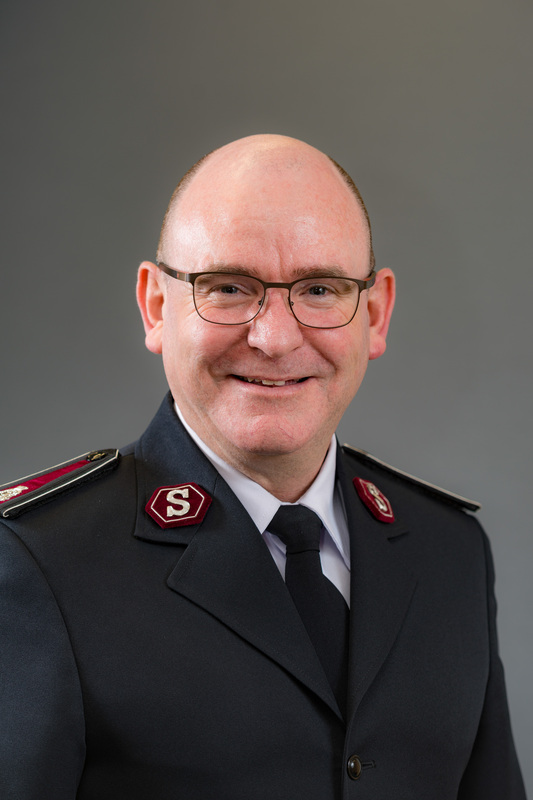 GENERAL André Cox has sent out the following announcement to Salvation Army leaders around the world. Following discussion with the General-elect, I am happy to announce that Commissioner Lyndon Buckingham has been appointed as Chief of the Staff, with effect from 3 August 2018, and Commissioner Bronwyn Buckingham as World Secretary for Women’s Ministries. Commissioned in January 1990, in New Zealand, Lyndon and Bronwyn Buckingham began their shared ministry as officers in the beautiful setting of Queenstown. Two years later they were appointed to training college work, where they served until July 1994, when their first experience of international service came to them – appointed as corps officers to the Windsor Corps in the Canada and Bermuda Territory. Further corps leadership experience was theirs, back in their home territory, from July 1998 (Wellington City Corps) until their appointment to head up the Youth and Candidates department at THQ in Wellington, New Zealand. In 2007, Majors Buckingham were appointed to lead the Southern Division of the New Zealand, Fiji & Tonga Territory, as Divisional Commander/Divisional Director of Women's Ministries, until their appointment back to THQ in February 2010 – Lieut-Colonels Buckingham being appointed respectively as Secretary for Programme and Assistant Secretary for Programme. The leadership needs of The Salvation Army world brought Lieut-Colonels Buckingham back into the orbit of international service when, in February 2013, they were appointed to the Singapore, Malaysia and Myanmar Territory, as Chief Secretary and Territorial Secretary for Women’s Ministries, moving into the leadership of the territory, as Territorial Commander/Territorial President of Women's Ministries, in June of the same year. The dawning of 2018 saw the Buckinghams, with promotion to the rank of commissioner, assuming leadership of the United Kingdom Territory with the Republic of Ireland, as Territorial Commander and Territorial Leader of Leader Development. Commissioners Buckingham come to their international roles at International Headquarters against this background of varied leadership experience, bringing with them a passion and energy that will certainly inspire the Army world to greater efforts in the building of God’s Kingdom. I know you will join me in assuring Commissioners Buckingham of thoughts and prayers as they prepare themselves in heart and mind to take on the onerous duties that will be theirs in support of our new international leaders. 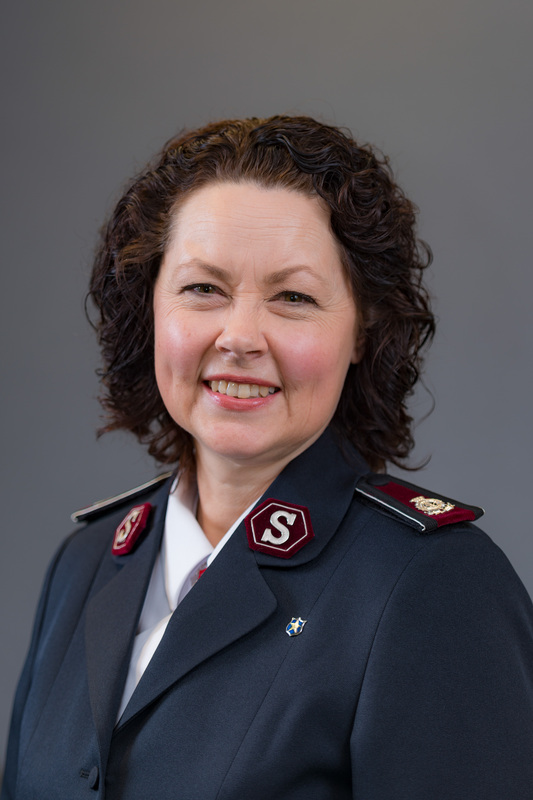 ** The Chief of the Staff is appointed by the General to be second-in-command of the international Salvation Army. The first Chief was Bramwell Booth, eldest son of Salvation Army Founders William and Catherine Booth. Commissioner Lyndon Buckingham will be the 27th Chief of the Staff.